The classically styled i4 fleece delivers warmth and durability making it ideal for active use in cooler conditions. It is highly breathable and can be worn as a thermal mid layer or as a comfortable outer layer. 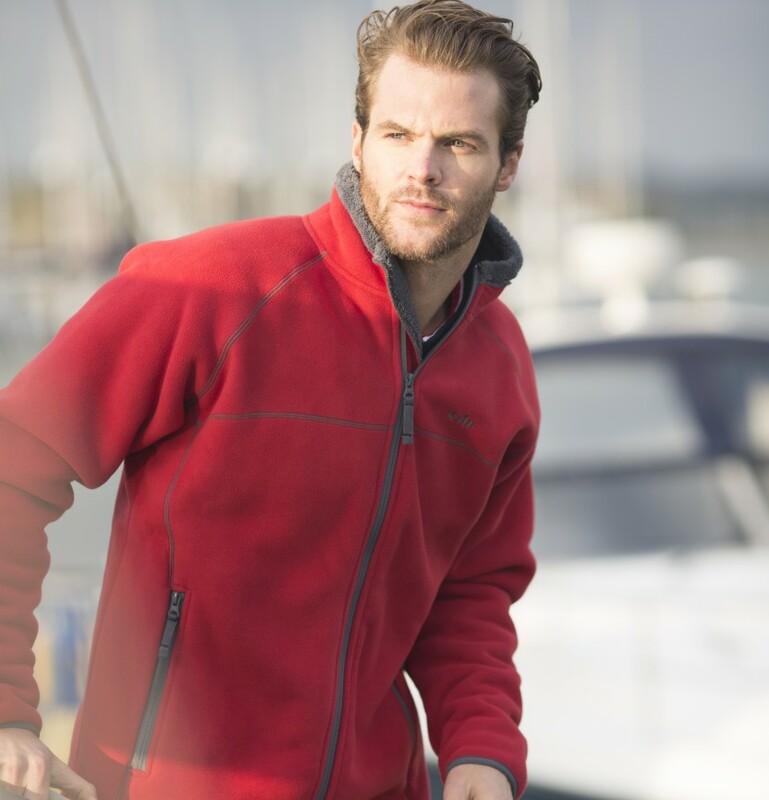 A soft, comfortаble knitted fleece with a bonded thermal lining perfect for colder conditions. The relaxed fit of the Gill Knit Fleece allows it to be worn layered when the temperatures drop.